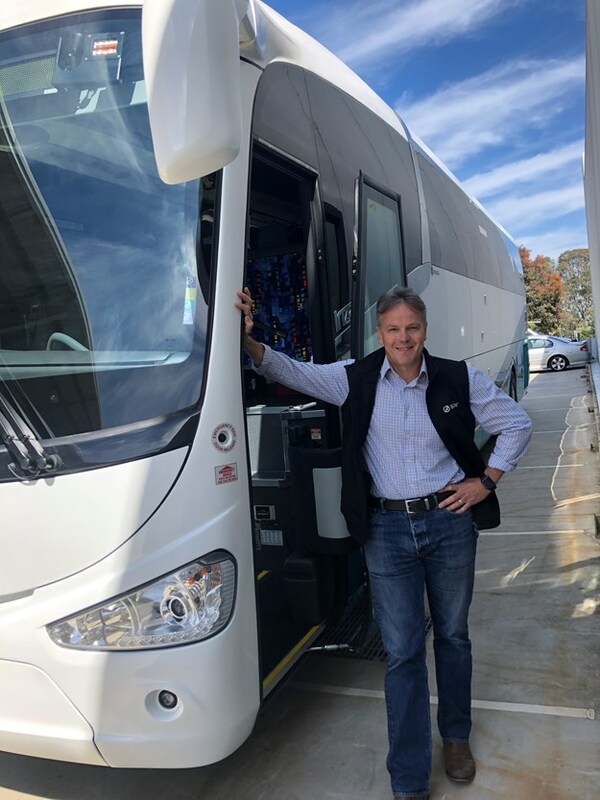 BREAKING: INDUSTRY identity Stephen Long – formerly a HVA/King Long regional sales manager - has joined Irizar Asia Pacific’s commercial team in a similar role for rural and regional NSW and QLD, the company announced recently. 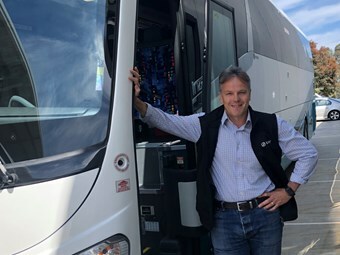 Australian bus industry identity Stephen Long has joined Irizar Asia Pacific’s commercial team. Bringing extensive experience working for other manufacturers in the Australian bus and coach market, Long joins forces with Brad Schulz, sales manager in WA, VIC and TAS, and Jason Eldred, sales manager in NSW Metro, NT and QLD, to complete the team, says Irizar. His addition is another sign that the Irizar Group is strengthening its position in Australia as a major supplier of high-floor buses and coaches, it says. Irizar Asia Pacific currently delivers growth of more than 15 per cent per year in sales in Australia, the company confirms. In 2018, it will be a record year with 85 units delivered and more than 75 carried over to the 2019 calendar year, it explains.